Looking beyond the current take-make-dispose extractive industrial model, a circular economy aims to redefine growth, focusing on postive society-wide benefits. It entails gradually decoupling economic activty from the consumption of finite resources and designing waste out of the system. Underpinned by a transition to renewable energy sources, the circular model builds economic, natural and social captial. 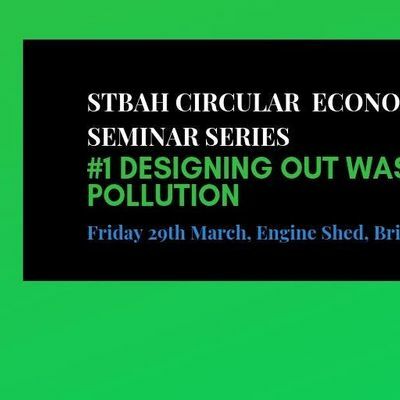 The Sustainable Technologies Business Acceleration Hub are running a series of events that will tackle each of the 3 key principles of sustainable (circular) economy. There will be two keynote lectures, followed by flash presentations and a panel discussion, rounded off with the opportunity to network. 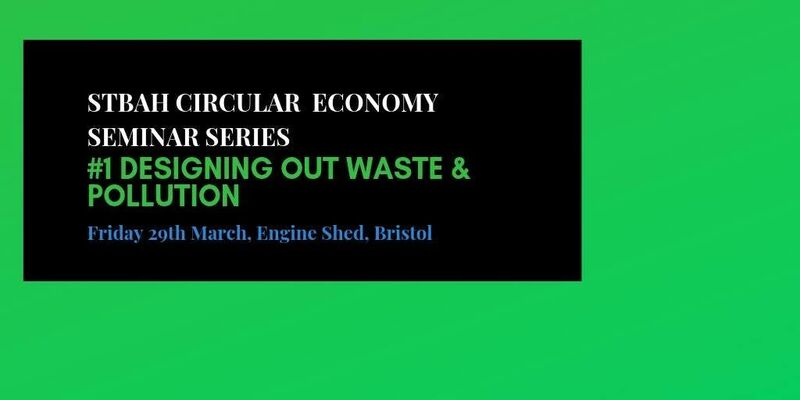 The next event in the series will take place on Thursday 27th June, subject: Keeping Products & Materials in Use. The final event will be on Wednesday 18th September, subject: Regenerate Natural Systems and using Renewable Feedstocks.